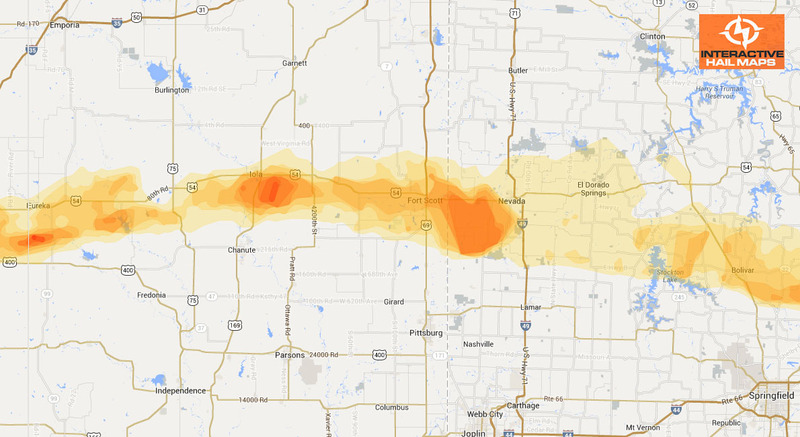 Here is the hail map of the hail storm that hit just north of Raleigh, NC July 1, 2012. 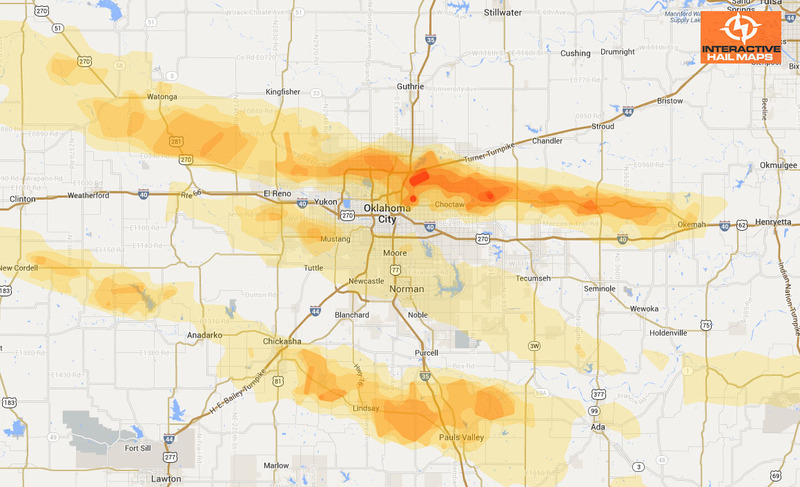 The large hail fell just north and east of the city. 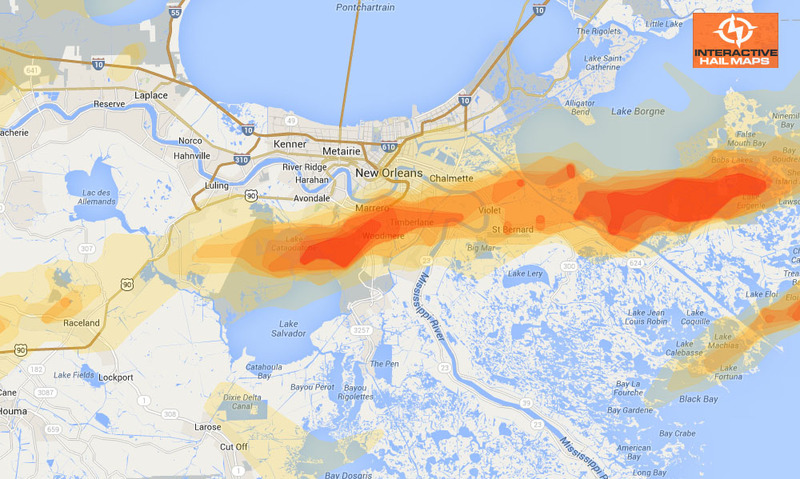 Use Interactive Hail Maps to find the hail others have missed with street level accuracy.